Kelvin Gastelum has a firm grasp on The Ultimate Fighter (TUF) and the purpose it has served for the UFC. 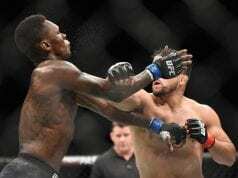 Gastelum won TUF 17 when he defeated Uriah Hall via split decision. He has gone on to defeat some of the biggest names at both 170 and 185 pounds. 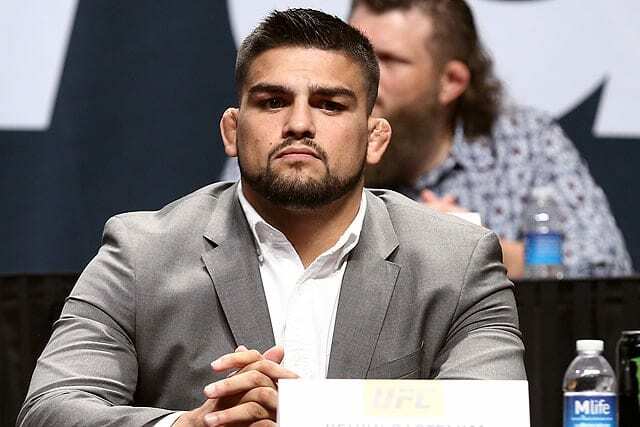 Several years later, Gastelum has now coached on both TUF Latin America, and TUF’s most recent season, TUF 28. Gastelum coached opposite upcoming opponent, UFC middleweight champion Robert Whittaker. Gastelum earned his UFC middleweight title opportunity after picking up back-to-back victories. 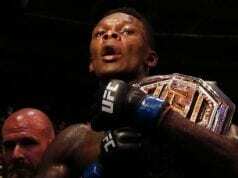 He defeated both Michael Bisping and Ronaldo “Jacare” Souza before earning a title bout. Gastelum will certainly have his hands full against Whittaker, who hasn’t lost in nine fights. 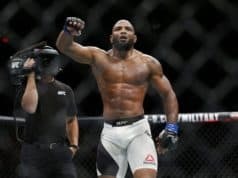 This will be the Aussie’s first official title defense, as his previous opponent, Yoel Romero, missed weight. As a result, their fight was simply a five-round main event. Should both fighters make weight for the fight, it will be Whittaker’s first career title defense. UFC 234 goes down live from the Rod Laver Arena in Melbourne, Australia tomorrow (Sat. February 9, 2019).